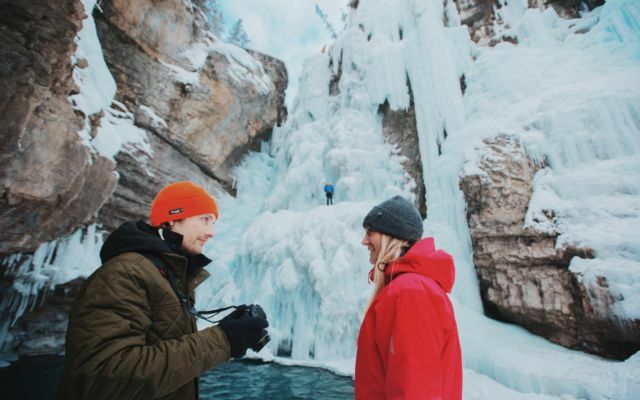 Connect with the Canadian Rockies in Jasper National Park and Banff National Park. This Lake Louise and Jasper vacation package is designed for guests to get the most out of a visit to the Canadian Rockies. This multi-day package starts with a stay in Lake Louise, Alberta at the Mountaineer Lodge. After a restful night, embark on the drive of a lifetime on the spectacular Icefields Parkway, selected one of the world’s best scenic drives for mountain landscapes and wildlife viewing. Take an exciting and informative Glacier Discovery Adventure on the Columbia Icefield. Stay in Jasper & Lake Louise and Save! 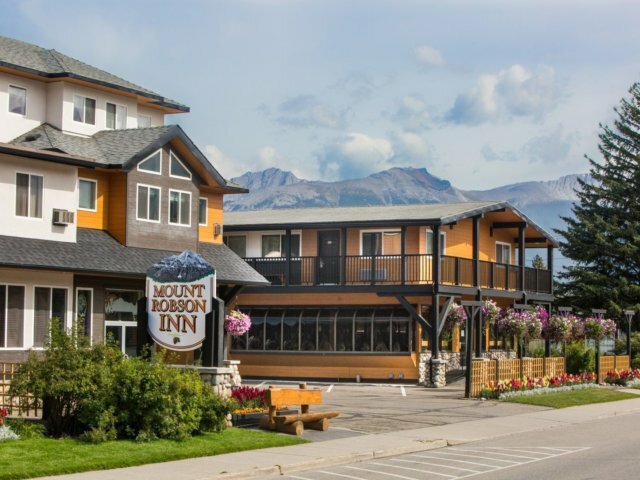 Discount applies when you book consecutive night stays at the Mountaineer Lodge and the Mount Robson Inn in Jasper. No minimum night stay requirements. Breakfast included. Discount available on regular daily rate. Not available for packages or special offers. Call the Mountaineer Lodge in Lake Louise (855.556.8473) or the Mount Robson Inn in Jasper (855.552.7737) to book direct by phone. This Canadian Rockies hotel package is not available online. Do like the bears do! Hibernate in Lake Louise this winter with a cozy getaway including breakfast and wine in your room. Getaway priced from $163 for two. Have you been checking a variety of websites for the best price on your Lake Louise Hotel stay? Look no more! Book direct on our website and save 5% - a better deal than the other big name travel sites.